Using Falling Leaves Sight Words Activity, students practice reading high frequency words related to fall. 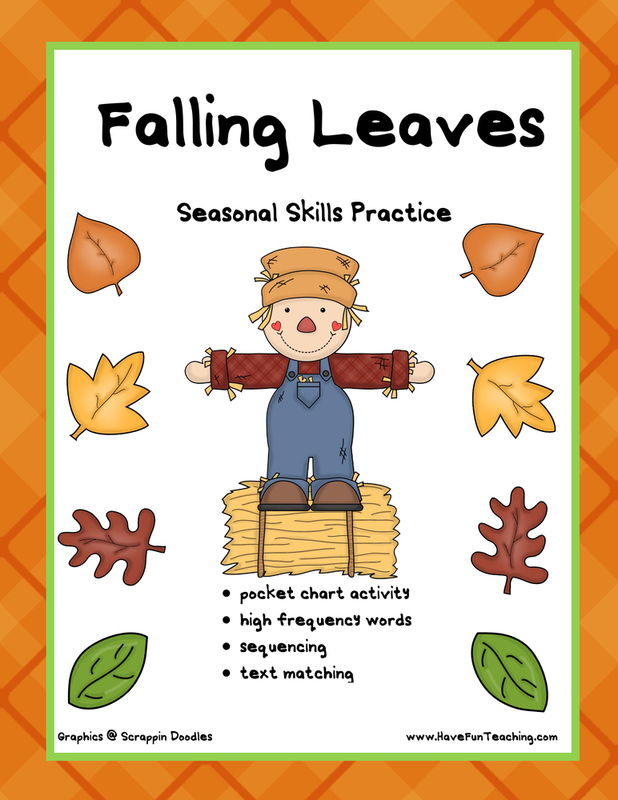 This falling leaves themed activity is a great high frequency words activity. 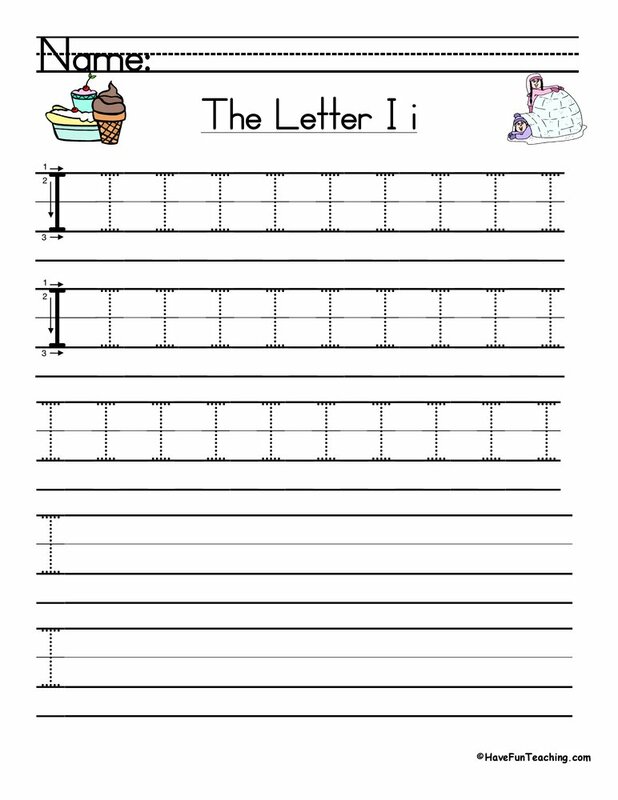 There are word cards for your word wall and a writing sheet. 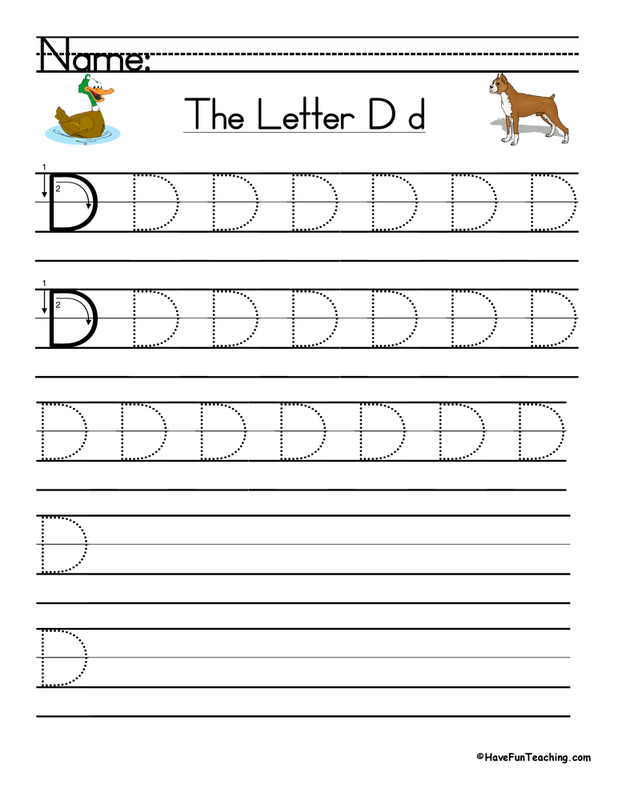 Practice reading and writing pre-made sentences or make your own! 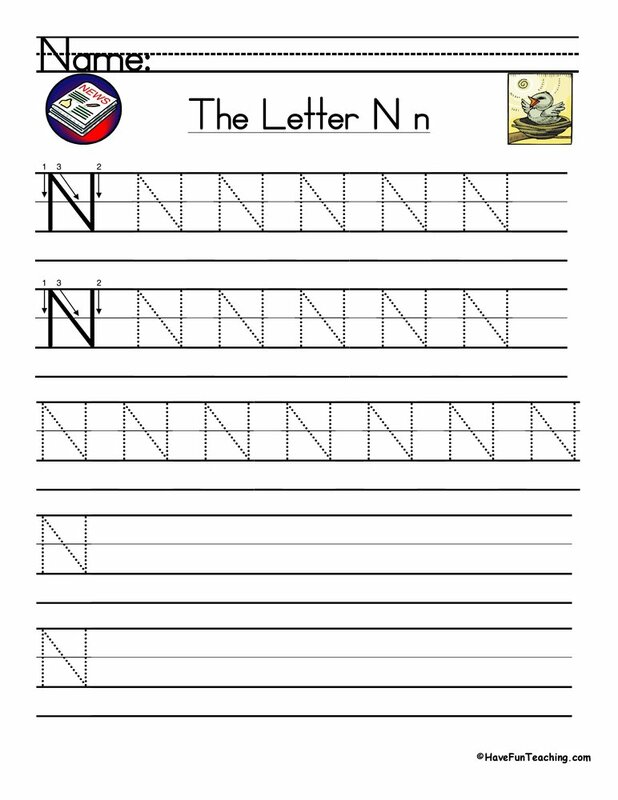 You can use this activity pack to help build your students sight word recognition. 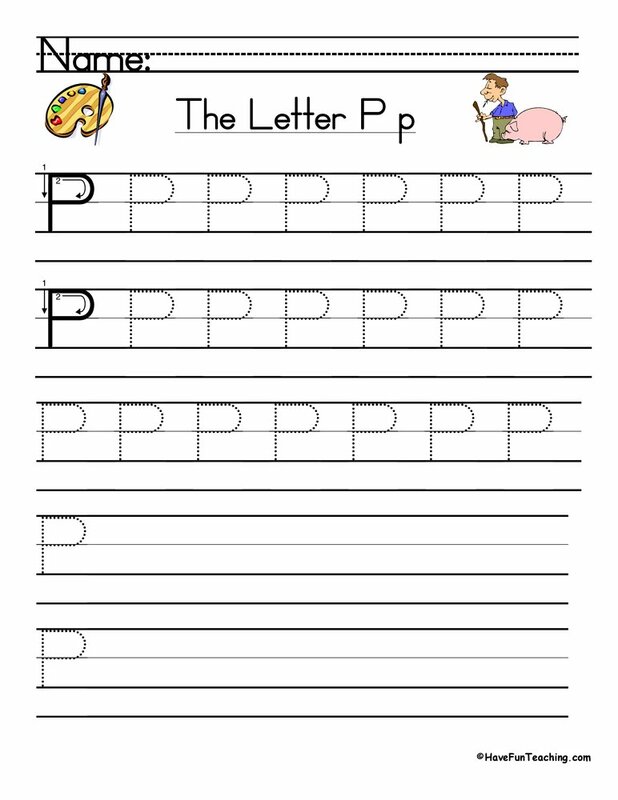 You will receive pocket chart words and sight words. 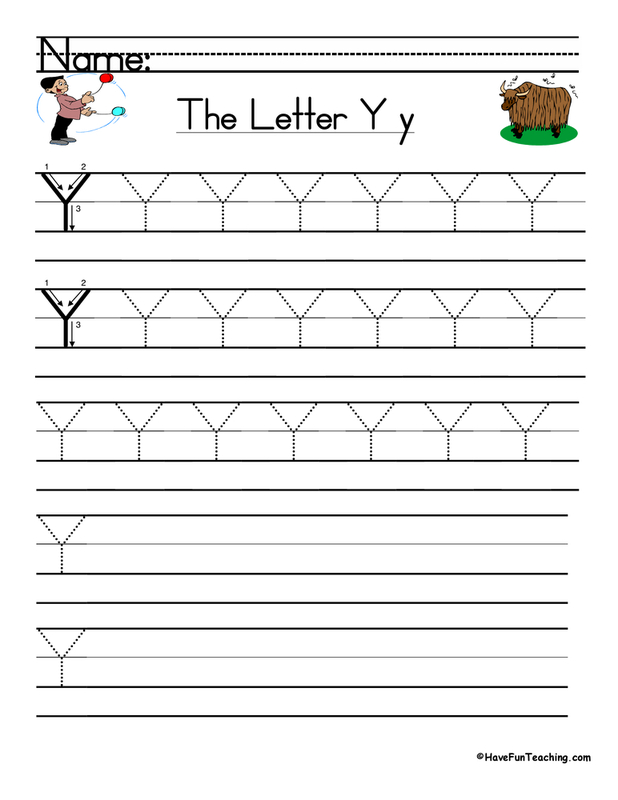 If you are using this activity, your students are probably learning about sight words. 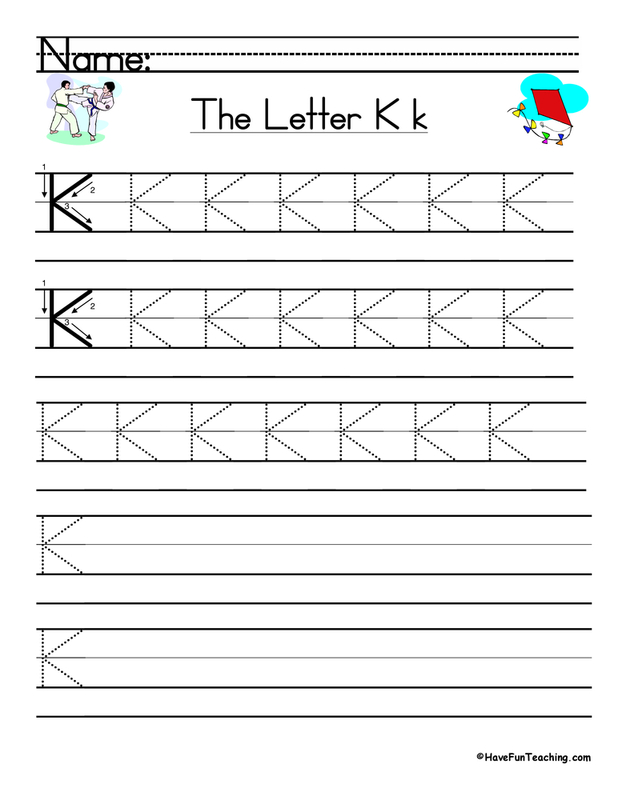 Use this Kindergarten Sight Words Activity as an additional resource for your students. 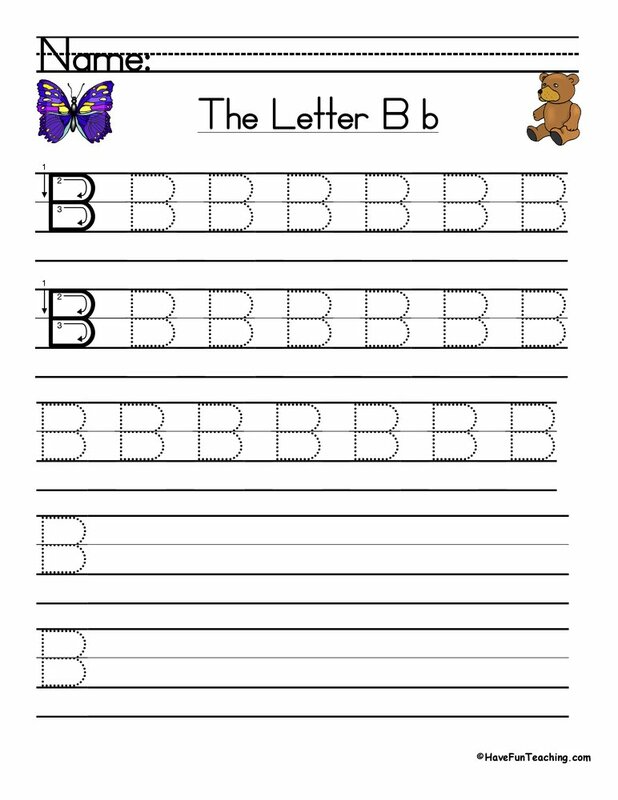 This activity is perfect for a morning meeting, literacy center, or introduction to a reading lesson during the fall time. 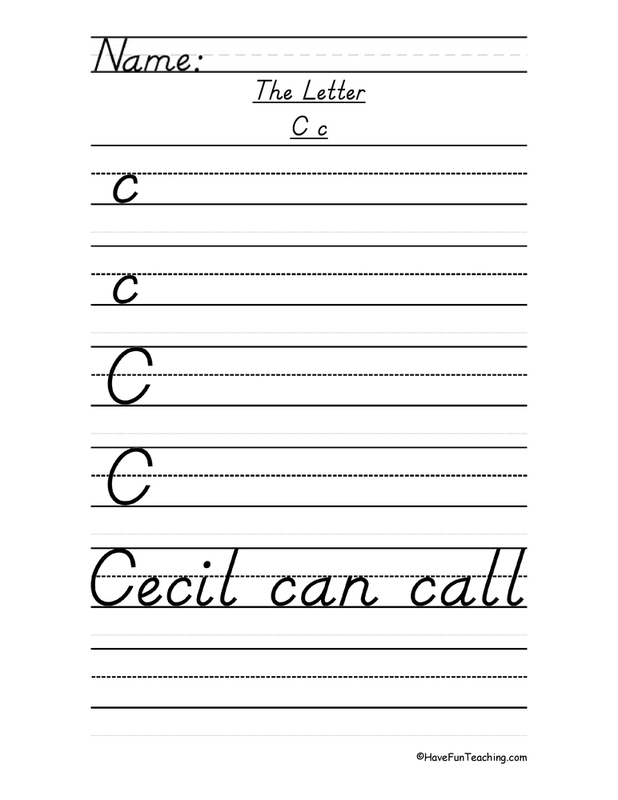 Put the Fall poem in your pocket chart and have students read along as you point to each word. Then, have students match leaves to color words from the passage. 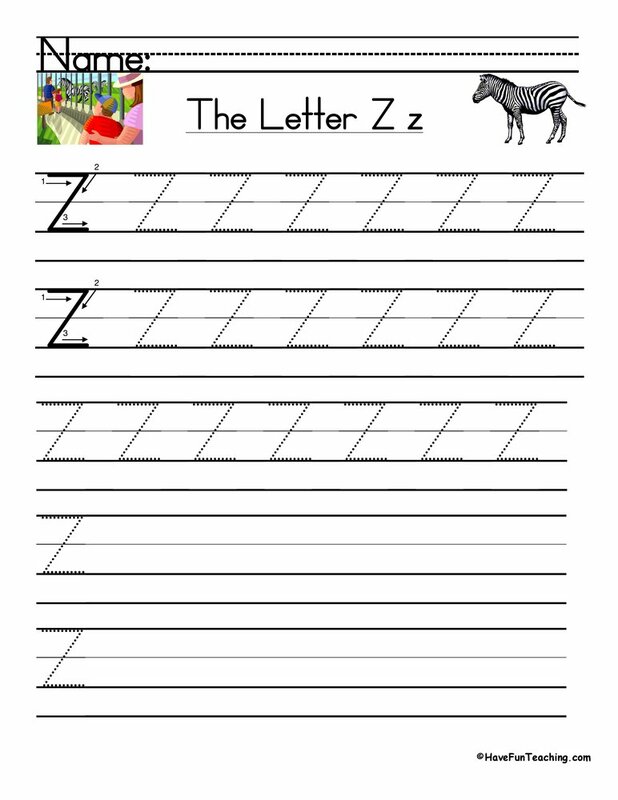 Finally, students can write their own poems using the color words that they have learned. 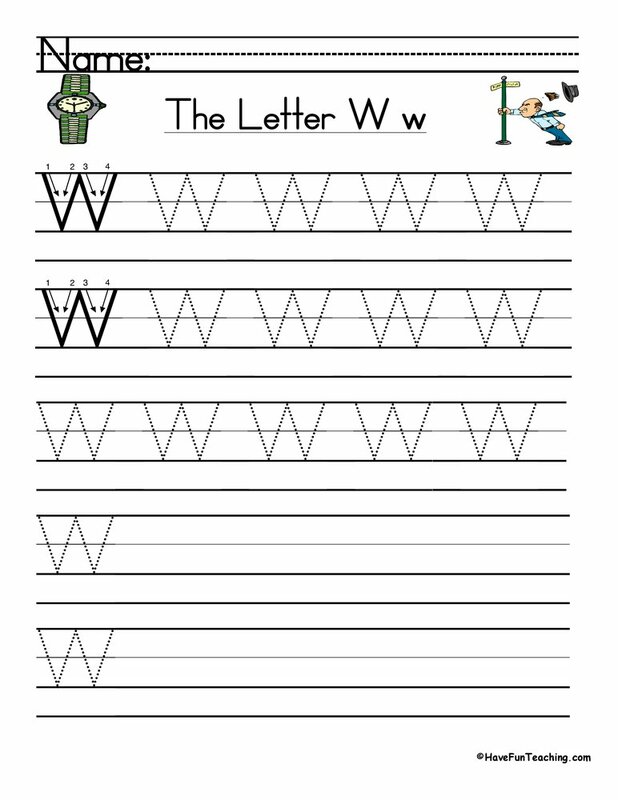 Be sure to check out more Sight Word Activities.